Dr. Neff is Board Certified in Family Medicine. Passionate about local food, farming, animal welfare, and the environment, she serves on the boards of A Greener World's Certified Non-GMO by AGW as well as the Independent Small Animal Meat Processing Association. 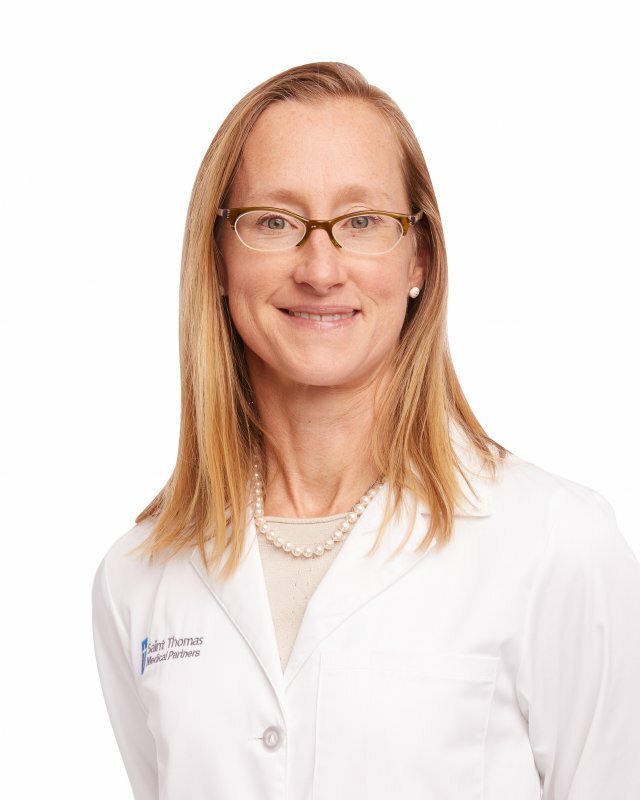 Dr. Neff has been involved in serving the healthcare needs of the medically indigent for over a decade and was the Medical Director of Bon Secours' Maryview Foundation Healthcare Center and the Bon Secours Hampton Roads Care-A-Van prior to relocating to Nashville with her family. Her specialties include Integrative Medicine, Mental Health Care and Integrative Pain Management. Dr. Neff is passionate about local food, farming, ecology and sustainable agriculture. She owned a butcher shop specializing in high animal welfare meats and has taught cooking classes to medical students. Being outdoors, riding horses, bicycling, being a mom to 3 daughters, and being part of the Bell's Bend community are a few of her favorite things.